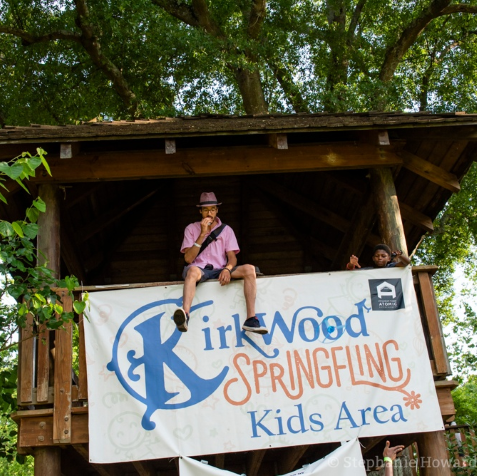 Get a warm welcome to our neighborhood with all the family-friendly fun of the 17th annual Kirkwood Spring Fling and Tour of Homes. 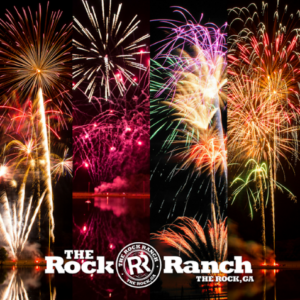 Start the day off with our 5K, stroll through our artists market, catch some live music with a bite to eat from local vendors or our BBQ competition, and let the kids go wild in the kids area. Best of all, admission to the Fling is free.